Our Salinas carpet cleaners provide the best cleaning services to the Salinas Valley and it's surrounding areas. If you are tired of looking at your worn out furniture or stained carpets and rugs, then you need our steam carpet cleaning services! The Salinas Valley is known for the great outdoors. Many people can reach local beaches, hiking or biking trails, and campgrounds within minutes of their home. The outdoors are often tracked indoors with these activities in your own backyard. Floors, carpets, rugs and furniture are just waiting to absorb the dirt, debris and dust that comes inside. ​Without regular cleaning to these areas, bugs and pests make their way in your home as they bring in unwanted bacteria and germs to your floors and furniture. 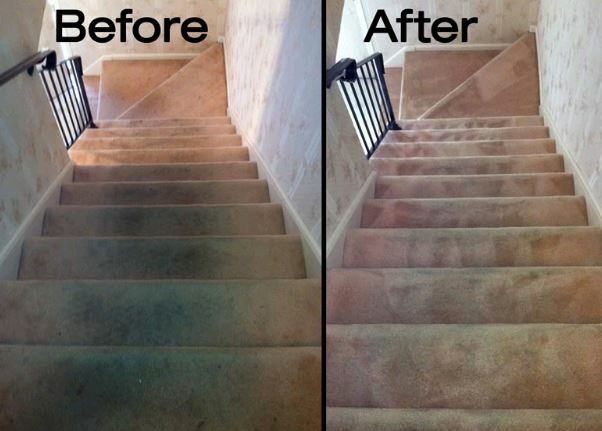 You can keep these areas clean and free of dirt and pests with the help of our professional carpet cleaners! ​We'll make any residential and commercial floors look brand new with our gentle and thorough cleaning services. Why are we the best? For starters, no one responds quicker than us when it comes to cleaning the inside of your home. Our carpet cleaners are hungry for more work and they never turn down an opportunity to clean carpets. You can't get the same steam carpet cleaning services anywhere else in Salinas, CA. Our carpet cleaners know how important it is to get your carpets, floors and upholstery cleaned, right when you need it. ​Hosting a big party tomorrow, yet you are embarrassed for people to walk on your floors and sit on your stained, smelly furniture? Call our carpet cleaners in Salinas and we'll make sure they shine bright and smell fresh before the first guest steps through the door. We travel fast to our clients home or business, and we get the dirt and foul odors out even faster. We are the carpet cleaning company of Salinas, CA that you can trust. We make your carpets, tile and grout, upholstery and other floors look brand new once we are finished. We leave a shine on your floors that make them look like they were recently installed. The next time you have an event, don't be taken back when people ask "When did you get new floors!?" You'll just have to smile and tell them that Carpet Cleaning Salinas stopped by for some serious steam cleaning. ​You will finally be able to reclaim your couch that was dedicated to your dog or cat because of how many times they "marked" their territory on the sofa. ​After we are finished with your upholstery, you'll be so in love with the renewed beauty that you will just have to stare at it for awhile before sitting down. We have the best and safest practices that make the inside of your home or business new. Our services are chemical free as we use eco-friendly products in all of our cleaning. You will have peace of mind knowing that your carpets and upholstery are not only clean, but safe for children and pets that are low to the ground. Whether you are looking for a regular carpet cleaning schedule, or you need our cleaning services in a pinch, our steam cleaners are ready to take the job. We arrive promptly and ready to work for all residential and commercial projects. Our carpet cleaners are also the most affordable in Salinas, Ca and it's surrounding areas. You can't get our quality of carpet cleaning services with excellent prices anywhere else in Salinas. ​Why Choose Our Salinas Carpet Cleaners? When clients choose a carpet cleaning company to clean their floors, majority of clients look for professionals who are affordable, reliable and provide excellent service. This is exactly what our carpet cleaning company stands for. We are motivated to exceed our clients expectations with hard working professionals and competitive prices. Here are the top three reasons as to why you need our Salinas carpet cleaners. Our prices are extremely competitive for the top quality services that we provide. Our goal is to provide the best carpet cleaning services in the area without emptying out your wallet. If you are unsure of how much your servicing will cost, give us a call or fill out our FREE quote form for more information. We will gladly to give you a free estimate so you can properly budget your cleaning needs. We know you will be thrilled with what it costs to get your carpets looking brand new once again. We offer the best carpet cleaning services to all residential areas located in the Salinas Valley. You can rest easy after scheduling an appointment with our professional carpet cleaners, knowing that we will get the job done right. We walk into each home with intentions of getting your floors spotless and looking brand new. 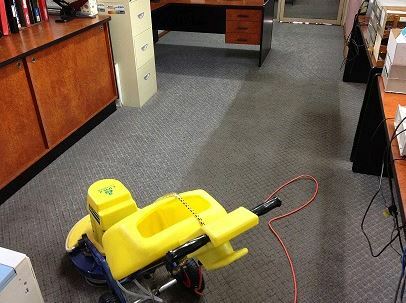 ​There is no carpet too big, dirty or stained for one of our professionals to handle. Not only can we clean any carpet but we also use eco-friendly products that do not leave behind chemicals that can be detrimental to ones health. 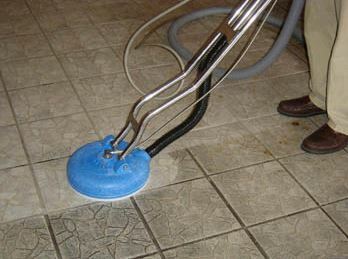 ​If carpets are not your biggest problem, we also provide cleaning services for tile and grout as well. The build up of dirt and bacteria easily finds a home in the crevices between the grout and tile. This cleaning requires more than hard scrubbing and some elbow grease! You will need Carpet Cleaning Salinas to professionally clean the floors of your home. Finally, to complete our residential carpet cleaning, we will also hit the hard spots on all your upholstery. ​Our professional equipment can get below the surface of all your furniture so that dust, bacteria and dirt are completely removed. You won't have to hide embarrassing stains with one of your pillows after our carpet cleaners get their hands on your upholstery. Call us today for the best residential cleaning in Salinas! The daily demands of running a business can get quite messy. Our commercial cleaning and janitorial services can make the inside of your business feel brand new by freshening up those old floors. Having carpets go unattended can negatively impact employees quality of work. As we all know we work best in a safe, healthy and clean environment. If you have areas of high foot traffic then you may have carpets that are worn down with old stains and extreme build up with dirt and debris. Call our steam carpet cleaners in Salinas to remove old coffee stains, ink spills and bacteria that is settling on the surface of your carpets with our professional steam cleaning process. We will respond immediately to your needs knowing that you have a strict schedule and budget when running a business. We will work hard to prove that we are reliable and effective in our steam carpet cleaning services, in hopes to be your sole provider in the future. ​The investment you make in the appearance of your business will prove that you are a professional who understands the importance of small details. As we all know, small details are the building blocks to success, and our commercial carpet cleaning and janitorial services can help get you there. Call today for a one time clean or schedule our janitorial services on a regular basis. It's nearly impossible to always keep your carpets, rugs, and upholstery looking like new over the years of wear and tear. At some point you'll need some professional carpet cleaning services to remove the dirt that you just can't get to anymore. We have the best steam cleaning services near Salinas, CA that will leave you amazed by our cleaning results. We are not your run of the mill carpet cleaners that are satisfied with cleaning most of your carpets. We take pride in our carpet cleaning services and we make sure that we clean every inch of your carpets, tile and grout, upholstery and hardwood floors. 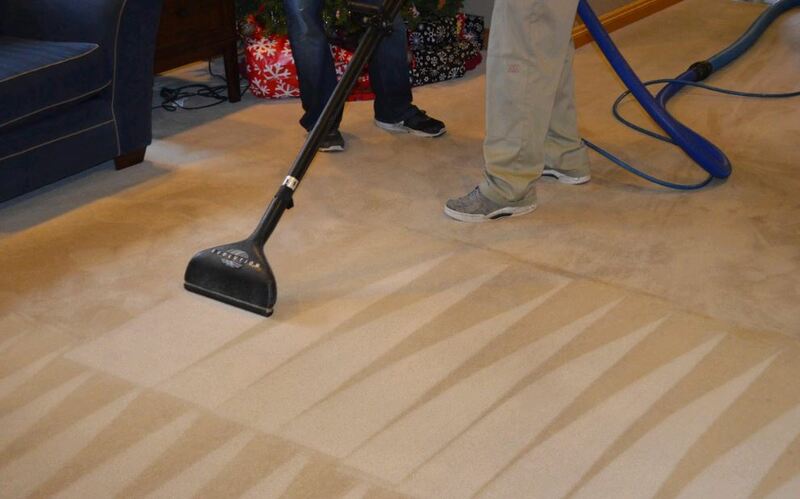 You will never have to question our work ethic as our carpet cleaners won't leave a job until it is done right. Whether you own a home, apartments, or running a business, our carpet cleaners and janitorial services can make your floors look new again. There is no carpet cleaning job that is too big or too small for our hand picked professional carpet cleaners. We excel in making your carpets, tile and grout, and upholstery looking like new again with our steam cleaning services. What we do works, and we apply it to anything and everything that we clean. Why fix something that's not broken? We believe in our carpet cleaning service and we know that we can make you a believer as well. ​If you don't feel like spending a few weekends on cleaning your own floors, schedule an appointment with our professional carpet cleaners. We provide the top cleaning services to Salinas and nearby cities, such as: Monterey, Seaside, Hollister and Carmel, to name a few. Our professionals will make you feel comfortable again by freshening up your floors and upholstery. Call us today at 831-346-1811 if you would like to speak with one of our carpet cleaners.